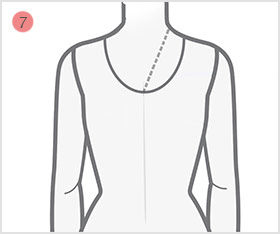 Need to have a uniquely customized salwar kameez design, however doubtful of how to quantify your own body details? 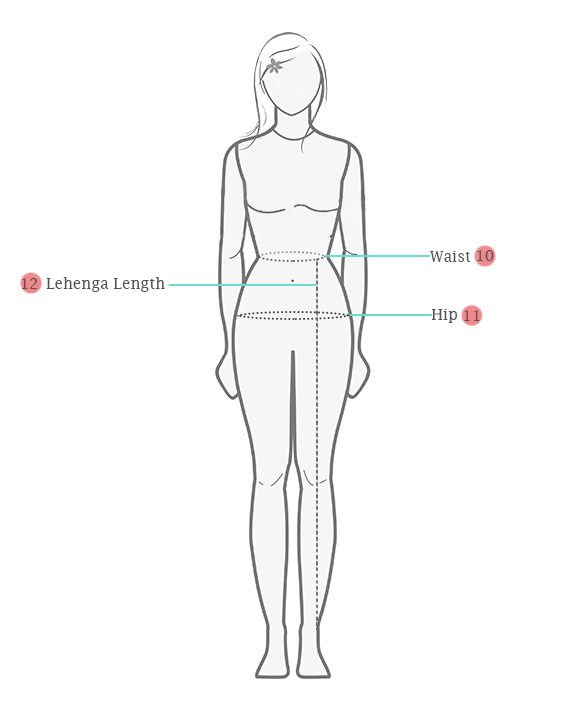 vjvfashion's Lehenga choli Measurement Guide will make it frank for you. 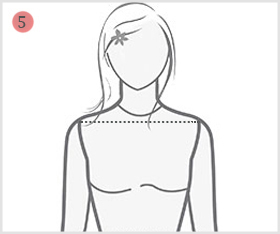 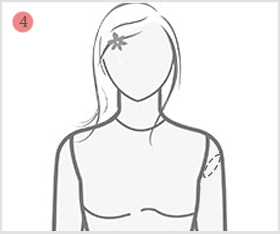 Figure out how to measure Lehenga choli with these simple lehenga choli measurement tips. It will allow you to record the correct Indian lehenga choli measurement and fittings, as you wish to modify. 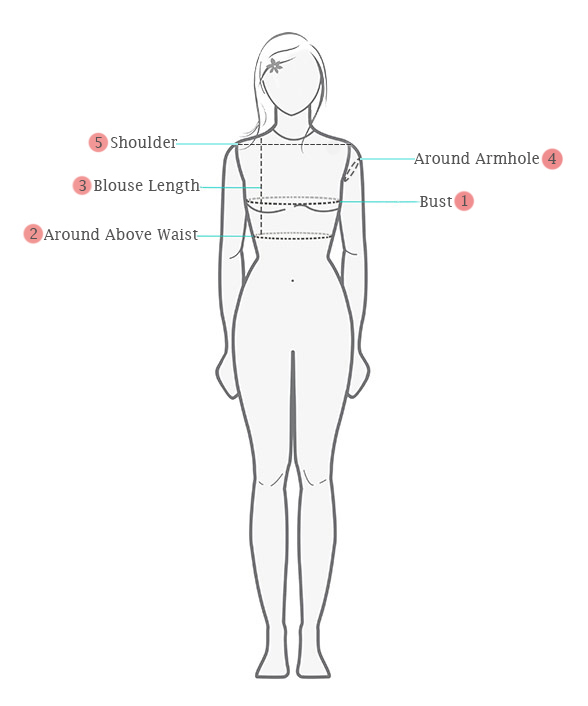 The fashions experts of vjvfashions will have them integrates into your lehenga choli, for your desire fittings and style! 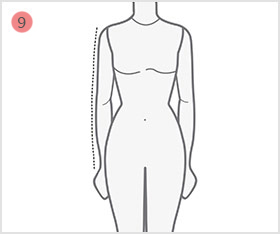 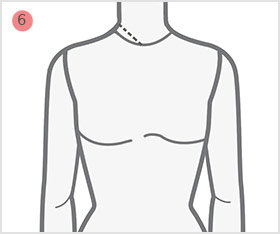 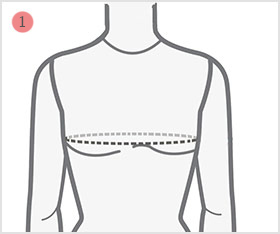 Take this measurement over the fullest part of the bust and across the widest part of the back. 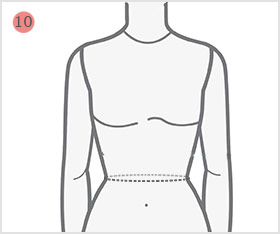 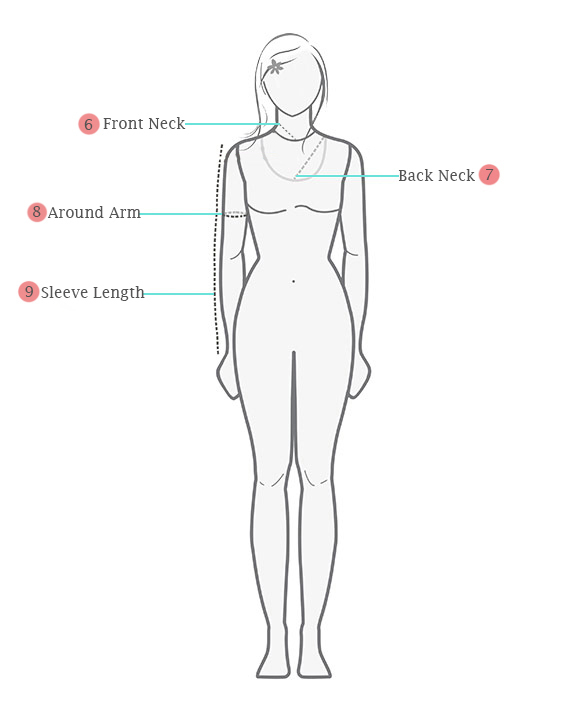 The measuring tape should go horizontally all around your body.